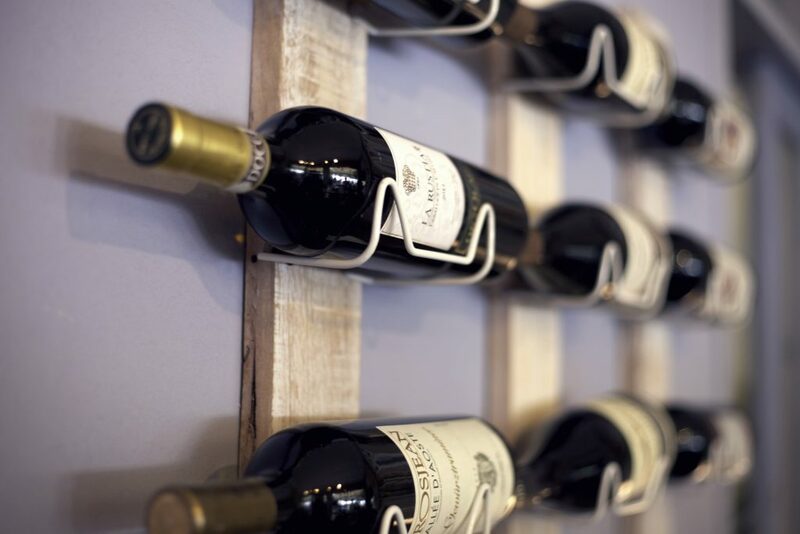 If you didn’t know this already, there are certain aspects that need to be taken into account when storing wine at home as to make sure it keeps its properties and lasts longer. Not all wines benefit from long-term aging and, today, those are not the wines we’re going to talk about, but rather those you bought and do not intend to drink right away. Be very very careful, wine should not be stored in very cold or very hot environments. Both red and white should ideally be kept between 10-12ºC without temperature fluctuations. Never ever store it over 24ºC! Wines are like vampires, they don’t deal well with light, especially if exposed directly. Darkness is always the best option since exposure to light can cause premature ageing. Household lightbulbs are unlikely to cause any damage to your wine since the bottle itself is already made with glass prepared to protect it…but, you know, it’s better to be safe than sorry! Humidity is utterly important for the conservation of a wine bottle. Over 70% and the wine label will grow mould and deteriorate, under 50% and the cork may dry out, letting air in and eventually spoiling the wine. Your wine bottle should ALWAYS be on its side so as to keep the cork moist and swollen avoiding the entry of air. Try to move your wine bottle around as little as possible. A lot of shaking could, in theory act as a catalyst for chemical reactions or disturb the sediment. Try to store your bottles in such a way that, to take one, you do not need to move the rest of them. Remember, each wine has its characteristics and not all become better with time. 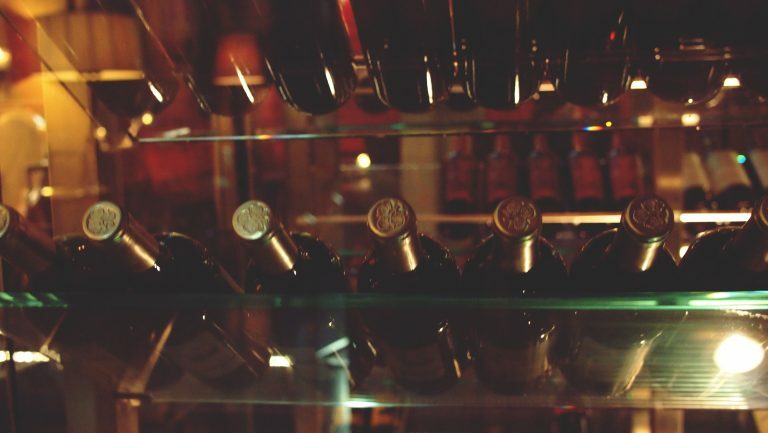 Depending on the type and characteristics of the wine, red can be stored for as as long as 60 or even more years. Most whites, on the other hand, should be consumed within 2-3 years maximum, once again, depending on its conditions and characteristics. (select whites can be stored over 20 years and reds for much longer). Try to keep wine separate from other foods and beverages since any strong odours can taint it by permeating through the cork. We know it sounds like we made your life a lot more difficult…It is, indeed, hard to find a place that fits all the demands mentioned above. Remember that if you do not have a place in your house that fits all the guidelines mentioned above, you can always improvise. Above all, don’t worry too much and enjoy your lovely wine!